Meet Mare, a World War II veteran and a grandmother like no other. 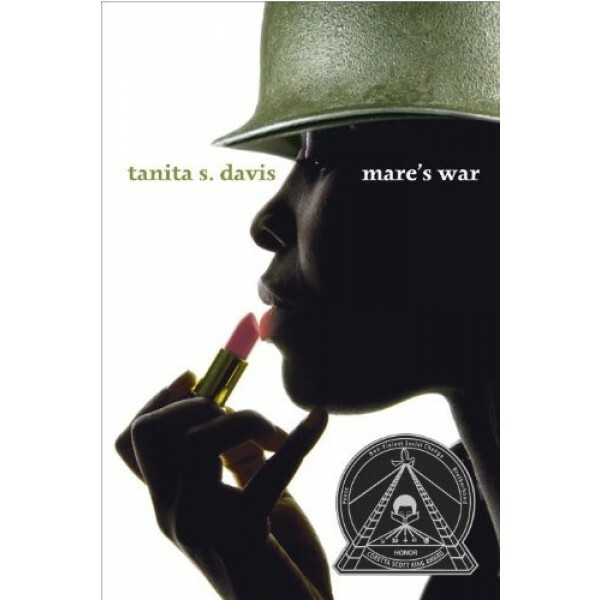 She was once a willful teenager who escaped her less than perfect life in the deep South and lied about her age to join the African American Battalion of the Women's Army Corps. Now she is driving her granddaughters -- two willful teenagers in their own right -- on a cross-country road trip. The girls are initially skeptical of Mare's flippy wigs and stillettos, but they soon find themselves entranced by the story she has to tell, and readers will be too. 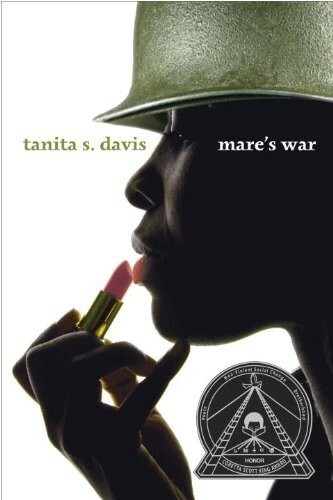 Told in alternating chapters, half of which follow Mare through her experiences as a WAC and half of which follow Mare and her granddaughters on the road in the present day, this novel introduces readers to a larger-than-life character and a fascinating chapter in African American history.